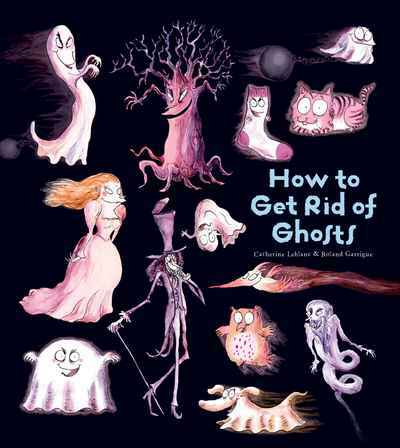 With clever text and whimsical illustrations, How to Get Rid of Ghosts will help kids banish their fears—and have fun doing it! Do you start at doors that slam, floors that squeak, and shadows that seem to cross the walls? At night, little and big ghosts delight in making us tremble. Luckily, there are so many unbeatable ways to get rid of them! Open this book and you will discover all kinds of tricks for driving away these creatures of the night.